Beginning October 1st, choose from Miku's signature Spicy Roasted Garlic Miso Ramen (normally $14) or Tonkotsu Ramen (normally $13) at a special price of just $8, available the entire month of October. 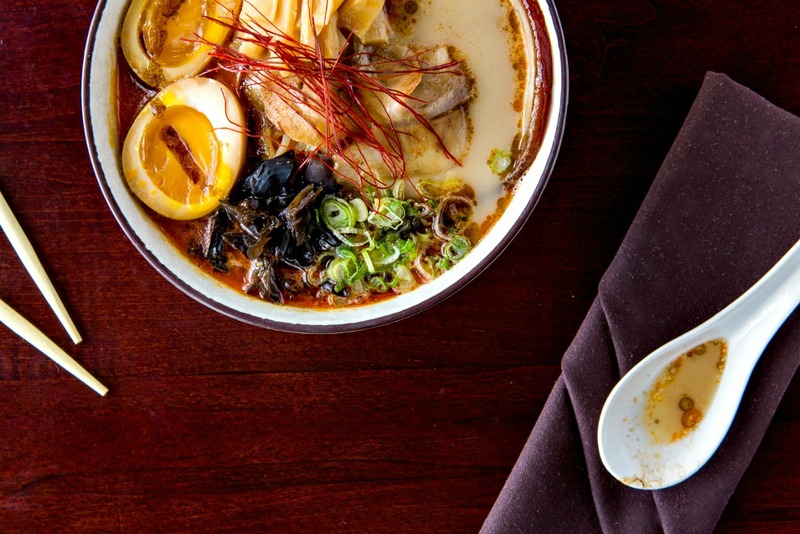 Both options are served with Miku's rich broth, ramen egg noodles and brimming with pork belly, bamboo shoots, scallions, soft boiled egg and more. Offered for lunch or dinner, 7-days-a-week, through October 31st. Options include Miku's Spicy Roasted Garlic Miso Ramen, available for just $8 thru Oct. 31st. 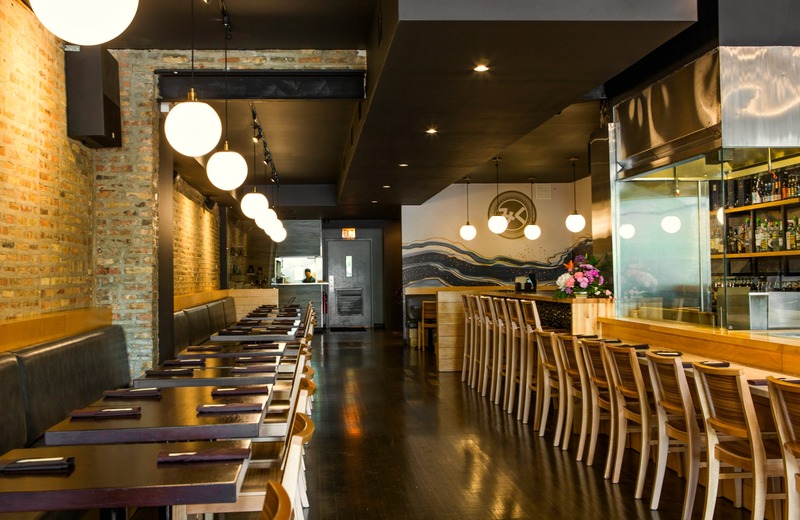 Since opening in 2015 in the heart of Chicago's Lincoln Square, Miku continues to win rave reviews. In addition to its popular ramen offerings, Miku Sushi's full menu highlights artfully presented Maki Rolls, Nigiri, and Sashimi, together with a line-up of hot and cold small plates, grilled skewers, along with craft cocktails and full bar service.